Jill Burton is a reporter who’s dead set on getting the scoop behind The Uh-Oh! 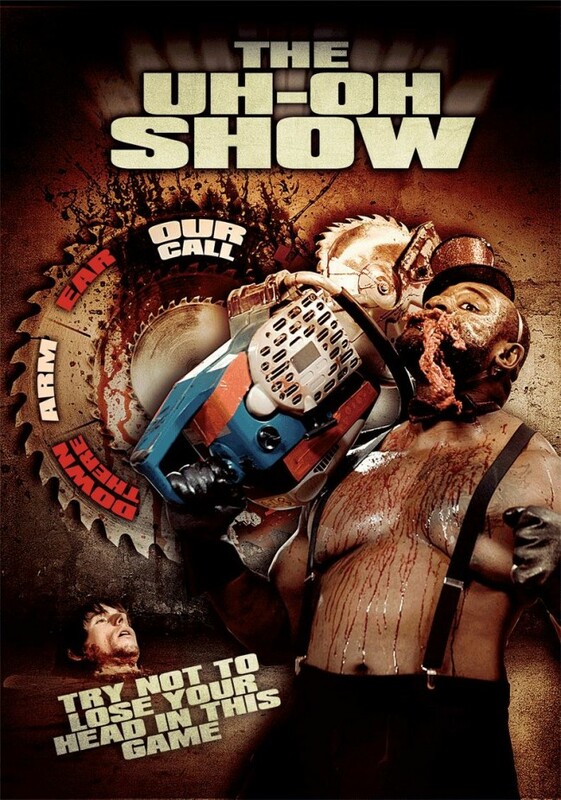 Show, the gory TV sensation that’s sweeping the nation. Get the answer right and win piles of dough, get it wrong and Uh-Oh! it’s off with your arms, legs, or more! Fred Finagler, the shows mastermind, feeds the fans depraved cravings by launching an even bloodier reality spectacular filled with Big Bad Wolf attacks, Hansel & Gretel-style torture massacres, and mauling mutilations from the Three Bears and a gore-crazed Goldilocks. It’s just the type of prime-time violence Fred needs to keep the ratings high!